We only moved into the Del Webb Community north of Atlanta two weeks ago but I already have noticed something interesting. People are really passionate about their activities. For example, I attended a meeting of each of these clubs where the passion was on display with the members. They really get into it, going into details beyond what I thought. The degree of passion and zest they have for these activities was surprising. The club members could be professionals in these activities but in most cases they are doing it not for money but because they love doing it. They give their attention, time and resources to these activities to be the best they can be. Here are the clubs I attended during the first two weeks. 1. 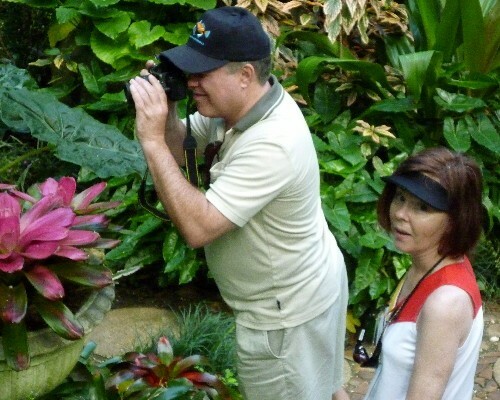 Photographers – Ralph the instructor is a professional photographer and resident. Before the meeting, the members were gathering around Ralph who was showing them the coffee table book he had just published of his photos of this trip to Iceland. The professional quality book was great and had wonderful photos. Wow! There were 12 members present and they had an assignment the week before to photograph a subject (old log cabin nearby) and then to edit the image using the editing software they had been learning. Ralph used a slide projector to show the images and it was explained how they were edited. Suggestions were made for other edits and improvements. The members were really into it! 2. 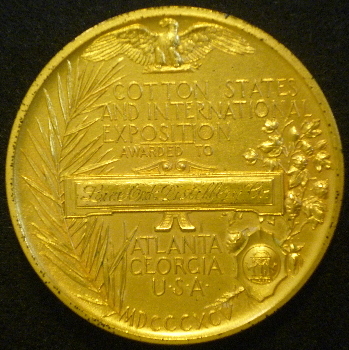 Coin Collecting – Next up I attended the Coin Collectors meeting. A resident who was a former stock broker showed us a list of coins he just had Hertiage Coins auction off. The list totaled $90,000 in value. These were his duplicates. Several interesting tips were discussed included how to get an appraisal to donate your collection to a charity rather than selling and then donating the money, an update on the coin market including demographic changes affecting it, avoid cleaning coins and more. One member had some inherited gold coins and suggestions were given as to how to value them. At the end of the meeting I was chatting with some members about other things we collect. I told them about my collection of Nineteenth Century Exposition Medals. A fellow told us about his collection of antique movie posters which was on display in a show in Wisconsin. These members really get into it! 3. Dancing – Mary Ann and I started the beginner line dancing class which follows the intermediate class and the advanced class. Getting to class early we watched the intermediate class finish up and they were good! The members then took off their dancing shoes and put of their street shoes. They were laughing and excited even after an hour of dancing. 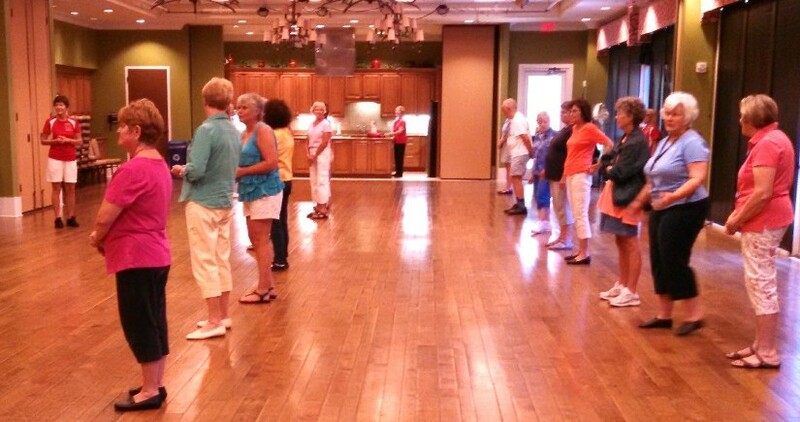 Later I spoke with a neighbor who is a member of this ballroom dancing club. When I told him we were learning the Waltz line dance he wanted to know the song we danced to and when I was not forthcoming with the answer he suggested three waltz songs, actually singing two of them to help me remember. These members really get into it! 4. Writers Group – This may be the most interesting group I attended. Three days ago I attended the writers group and at the coffee pot before the meeting, I met fellow resident William Cassill who recently released his first book, which tells the true story of a remarkable friendship between a mallard duck and a snow goose. 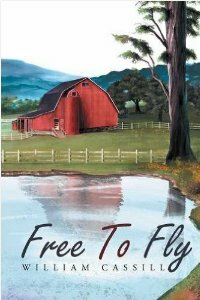 “Free To Fly” is about his experiences while running a Vermont country inn with his wife. I had just read about this book. Wow. The meeting included about 9 residents and all were writers, authors of books or writing a book. One resident owns a books store and showed us several books she had published or help publish including information on the publishing companies and cost. A member passed out three of her short stories to be reviewed. The group is looking to start a web site to display their writings and books and I shared some ideas with them. I have been spending some time thinking about web site ideas to share in our next meeting. A member suggested the group take the on-line course “Start Writing Fiction” and the members including me agreed to start this course and share our first short story with the class next meeting. 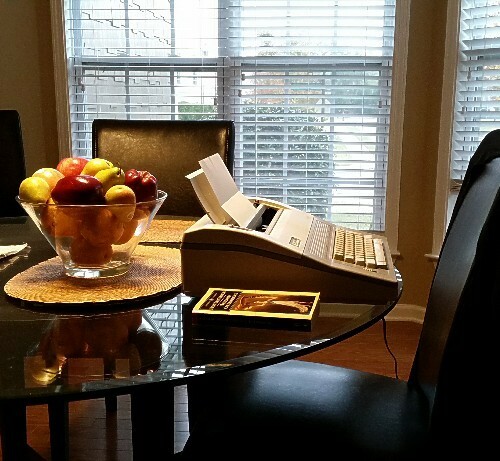 The Writers Group meets every Thursday from 9:30am until 11am. I was surprised they meet every week, but I see that this is a very active group. These members really get into it! These are only 4 clubs out of nearly 100 clubs at The Village at Deaton Creek. I can see right now that you cannot possibility do it all. But it is exciting to know choosing the clubs that really interest me will give the opportunity to get involved like these folks do with something I am passionate about. This is going to be fun! That is why we moved here. Don't Take Life for Granted. Live It! Wow! What a committed community. Staying there will be fun for you Robert. Interesting if you can joint this kinda community. Will be fun and cheer life. Have a good life! The community seems to be active and involved in variety of activities. It seems that they are living a better life. Glad to see that you are actively participating in various communities. I wish I had enough time to get involved in such activities. Those look like some great activities to keep you active Robert!